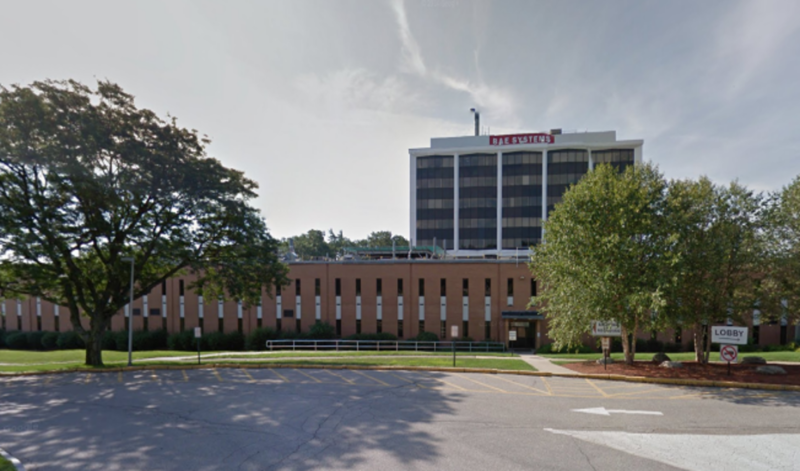 Fulcrum was awarded three individual projects at the main campus location on Spitbrook Rd in Nashua, NH. Completed projects consist of the complete renovation of the North Wing basement and chiller plant replacement, along with the conversion of the North Wing 1st Floor to manufacturing space. 40,000sf fit-up located on the first floor, 30,000sf fit-up located in the basement, new 5,000sf chiller. The fit-up involved new MEP systems introduced to the building to control environmental heating, cooling and RH. Interior finishes included drywall, paint, lighting, flooring, doors and hardware. FOD (Foreign Object Debris) protection was adhered to throughout the project to protect existing manufacturing process. Total combined construction cost was $25M.